integrated 9-pocket-pages for all standard- and Japanese-sized gaming cards. - Side-loading pocket design for increased card protection! 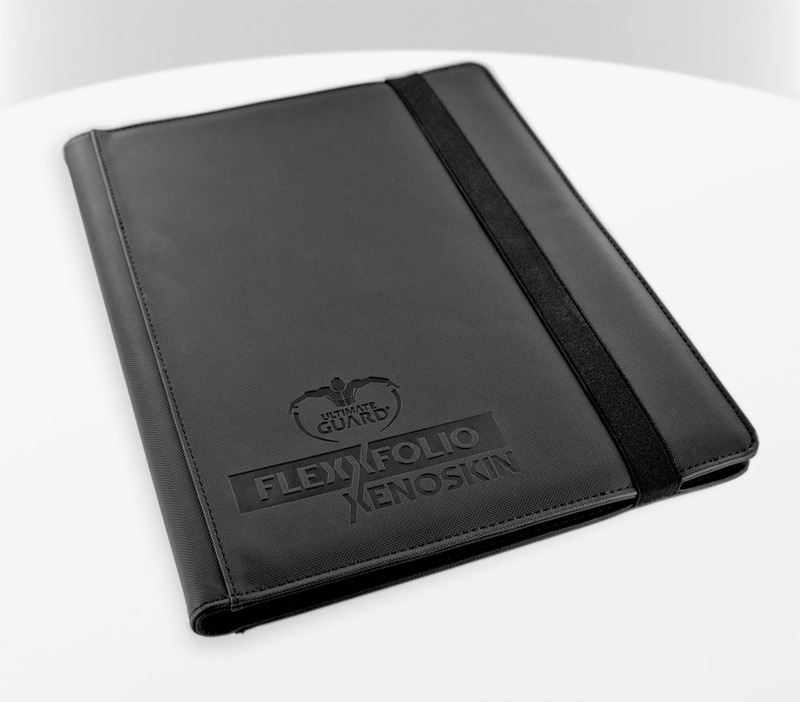 - Innovative XenoSkin™ cover with durable anti-slip texture!